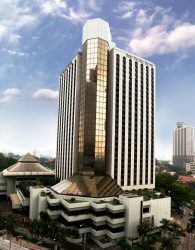 As organisers of ASEAN Super 8 we work with a number of hotels across Kuala Lumpur city to provide our trade visitors with exclusive rates and ease of booking accommodation. Take a look below and reserve your room by download the reservation form. 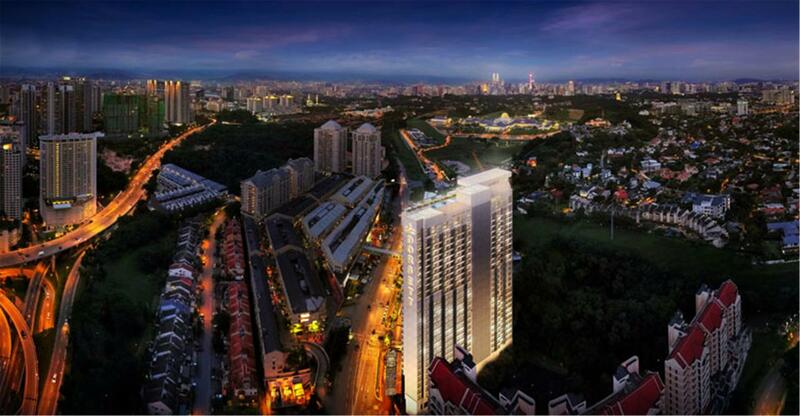 Dorsett Hartamas is located at Sri Hartamas; Sri Hartamas is an affluent area, with a fast-developing local scene. Surrounding the hotel are numerous chic cafés, in-vogue eateries and bars, and modern shopping malls, all of which make Sri Hartamas a popular chill-out spot for young adults and new families alike. * Room rate inclusive of breakfast, wireless internet access & all local taxes. 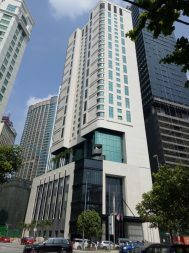 Dorsett Kuala Lumpur is located in the heart of Kuala Lumpur’s Golden Triangle, a stone’s throw away from Malaysia’s finest shopping malls, eateries, tourist and entertainment spots. A short 5 minutes’ walk will take you to the doorstep of Pavilion, Starhill Gallery, Fahrenheit 88, Lot 10, Sungei Wang, Berjaya Times Square and Low Yat Plaza. The KL Convention Centre and Petronas Twin Towers are also within walking distance from the hotel through an air-conditioned link bridge. ** Rates above is inclusive of all local taxes, WIFI & rates are based on per room per night basis. The Seri Pacific is an iconic hotel for business travelers, conference delegates, shoppers and leisure tourists. It is strategically-located next to the renowned Putra World Trade Centre (PWTC), and is just 15 minutes’ drive from the Malaysia International Trade and Exhibition Centre (MITEC) and Kuala Lumpur Convention Centre (KLCC). Sunway Putra Hotel, situated along the Diamond Triangle, is within easy reach to the heart of Malaysia’s capital city Kuala Lumpur, where the main shopping district, dining and entertainment precincts and financial centres are located, is managed by Sunway Hotels & Resorts, the hospitality division of Malaysian conglomerate Sunway Group. * * Room rate inclusive of breakfast, wireless internet access & all local taxes.